We offer a parking lot in front of our building as well as street parking in the neighborhood. Please be courteous to our good neighbors. RTD stops right in front! The closest bike share station is at Bayaud and Emerson. 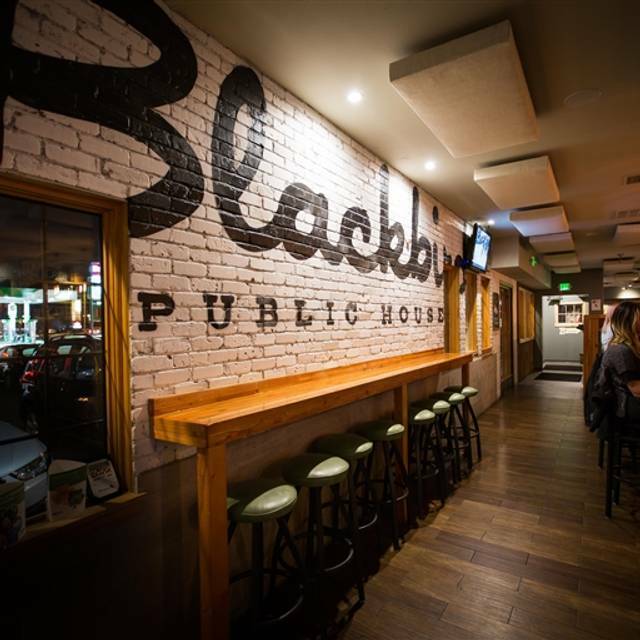 Blackbird Public House values friendship and companions, our entertainment is our guests. 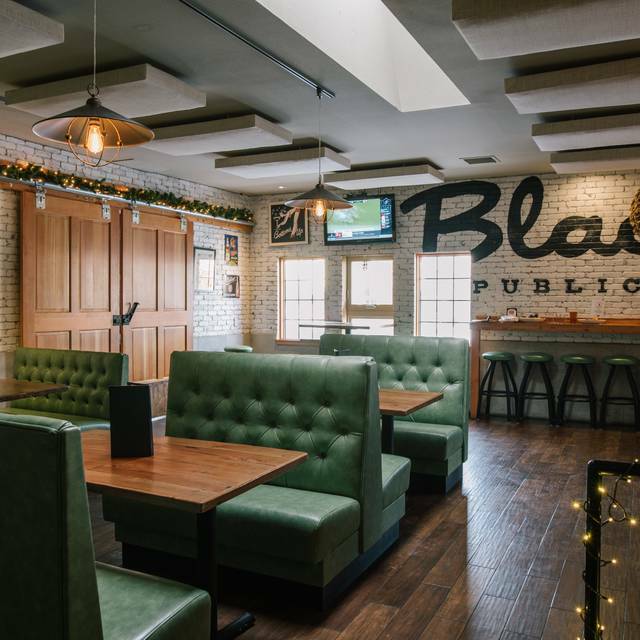 Blackbird shows all major soccer matches and football games in both bar and dining areas including a big screen projector. Blackbird has periodic Family Movie Nights and Late Night showings. We also continually offer exciting whiskey and wine educational dinners and tastings as well as social events such as brunch runs, sip and paints, and singles mingles. Check our Facebook page for upcoming events. We will consider catering opportunities on a case by case basis. 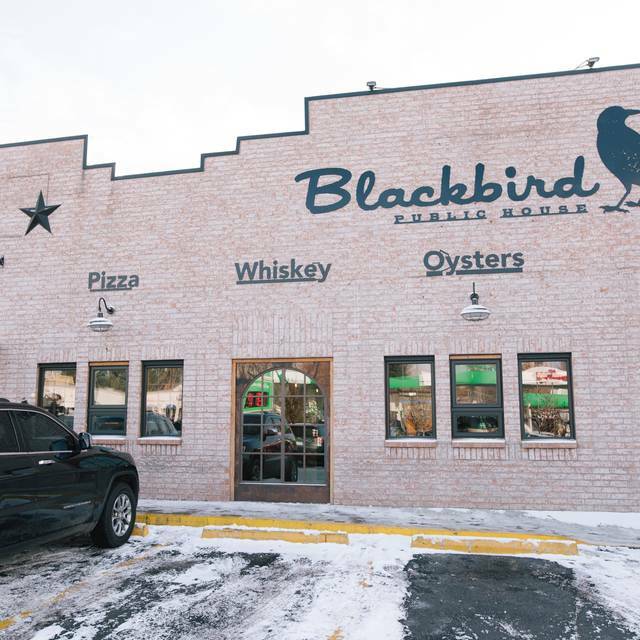 Blackbird - Denver is a 3,500 square foot restaurant and bar located at South Downing Street and Alameda Avenue in the Washington Park neighborhood of Denver. 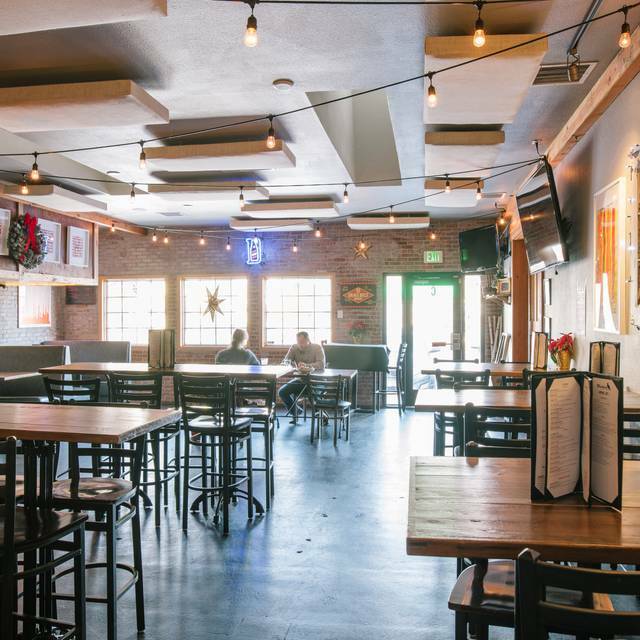 The sophisticated new space is warm and inviting offering both private dining areas and community style seating, a spacious bar, and a semi-open kitchen. 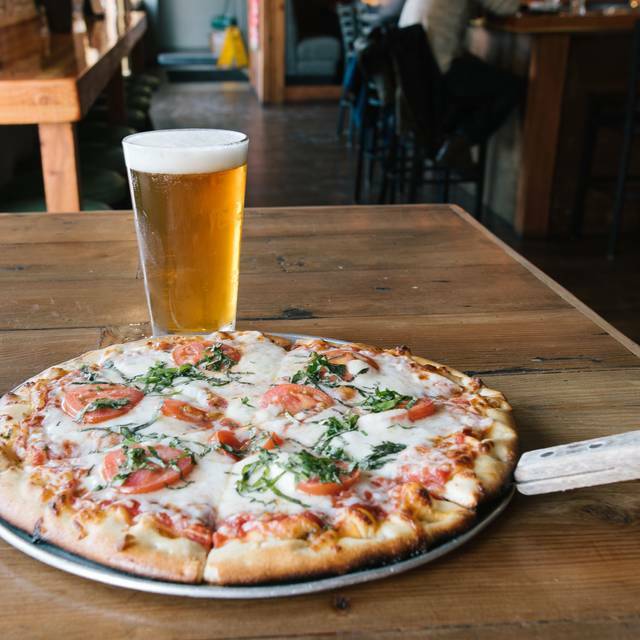 The rustic American food utilizes Colorado sourced items when possible to compliment the artisanal pizza and oyster selection. 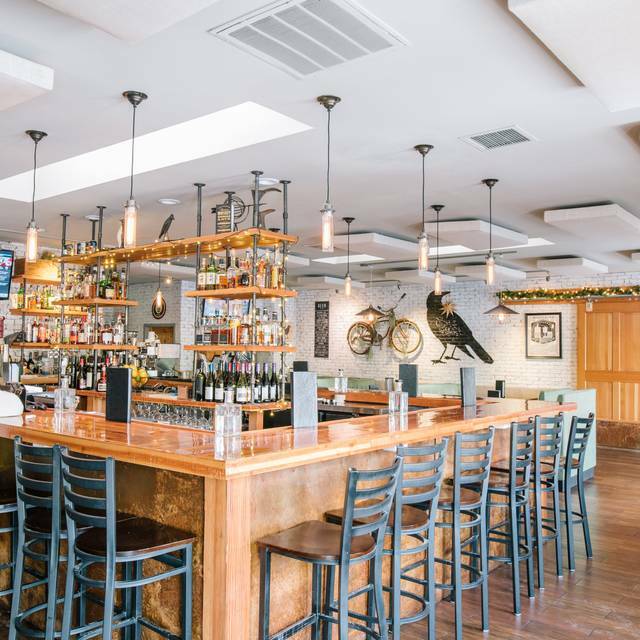 The beverage offerings include a curated cocktail, wine and beer list. The bar area viewing options include International soccer leagues (Premier League, Champions League) as well as college and pro-football. Walk-ins are always welcome. Please call or stop in if reservations are unavailable. We were disappointed this time. The food is good but I could’ve made it at home. Lacks creativity. Always love the atmosphere here. I hope they improve and expand their menu. Third time visiting Blackbird. I love this place...it's got a fun atmosphere, staff are very welcoming, and the food is very delicious! This visit we did experience a 'glitch' with order placement, resulting in a long wait for our food to be served, however, the server was very cordial, and tactful, in handling the situation. Something seems a bit off, there are some definite issues in this restaurant. Food took forever, over cooked eggs at brunch, items not as ordered. The place wasn’t very busy which tells me there is an ongoing problem. Great service, food and ambiance, 1st time there, will return! I wanted to love this place because of the decor, ambiance, location and parking but no luck. The food to a long time (like 40 min) to get to our table and was only mediocre. 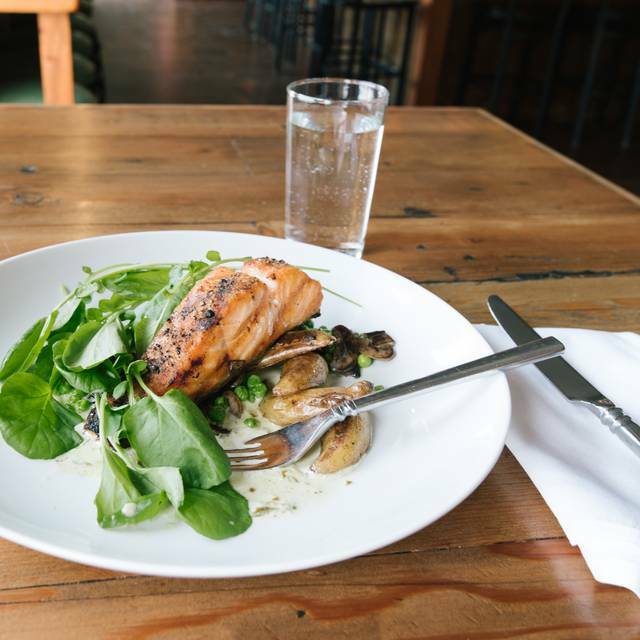 Two people ordered the steak and both said it was lukewarm to cold and the salmon was okay-nothing special. I doubt we will be back. Overall it was a nice dinner (with a BOGO entree- otherwise pricey). The food was good but my entree was messed up, my boyfriend and I both found hairs in our food and our waitress never filled our waters. I would NOT recommend eating here if your looking for good service or a quality meal. I work in the area and always drove by this location. Always seemed to be very busy so I decided to bring my family in to eat. Very bad experience unfortunately. The drink Menu was not current. There was some drinks on there that they didn’t have anymore, finding this out only after ordering.For my meal I ordered the Steak Frites, when it came out with the rest of the tables food, it looked and smelt good. When I ordered it, the waitress asked how I wanted it cooked, I chose medium, but when my meal came out it was very rare. When I made my waitress aware of this, she told me she must have put it in as medium rare. Not a problem. She took my plate to have them redo their mistake. A good 20min passed, My table was almost done with thier meal and I still didn’t get my food back. I couldn’t wait any longer and got the managers attention. The waitress said they cooked it wrong again and had to remake it. The manager was apologetic but there seemed to be no rush on my meal, so I ended up canceling my order all together and did not eat with my family. I was very disappointed and will not be returning to this location. I’m sure this was not intentional, but the way the staff handled it was unacceptable. Again I would not recommend this restaurant to anyone looking for good service. Also the food that my family did eat was not the quality that I was expecting for the price I paid for what food we did receive. Food is pretty good overall, service a little slow but acceptable. Drinks were the best part, creative cocktails and good wine choices. Excellent daily deals! Wings are great and the servers are fantastic! The Sunday brunch was fantastic. We had great service and I'd highly recommend this restaurant! The food was raw and soggy. Go to McDonalds instead. The bacon was floppy. Food quite good and fantastic value; service was fair; too loud to comfortably visit with others at our booth table. Blackbird was really damn good. 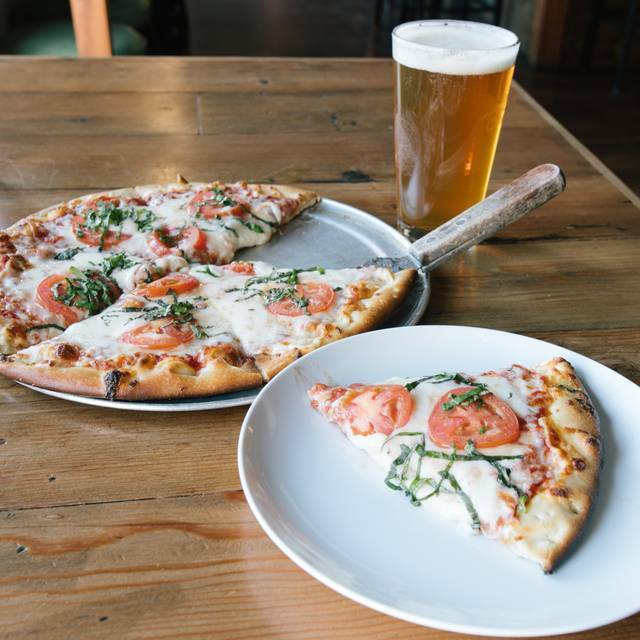 Great veggie options and overall a good value for a night out. Always great food, with a creative twist. We love their bottomless mimosa Sunday Brunch as well. Food was average, nothing special. Our section was closing at 10 pm and server mad it very clear we needed to leave and did not offer to move us to the other section. The food was pretty average and the service was OK. Sorry, but I expected a lot more. Food was OK, but pricy. Food was amazing. We intended to do the Denver Restaurant Week menu but ended up ordering of the happy hour menu because of the great deals. The only reason I didn’t give 5 stars is because of our waiter. The other staff that brought our food and water were very friendly. Tried Blackbird over the weekend. Had a caesar salad, that was good but a bit on the skimpy side for the price. Had 2 pizzas. The first was a "make-your-own" and was very good, though it was only warm, not hot, when it came out. The second was a basil pesto pizza that the kitchen burnt on the first try. When it ultimately came out, we were done eating. We shared a piece and it was very tasty and hot so we took the rest home with us. Management comped the second pizza, to their credit. Service was only average, mainly because it appeared that our waitress was trying to cover too many tables. Overall, not the experience we were hoping for, but we'll probably give them a second chance next time we are in the neighborhood. It was a treat to find this restaurant! The food is incredible! The greeting from the host was bland, like he didn’t care we showed up for our reservation. The service was slow. We ordered an appetizer and it took a long time for it to come out and then we barely had time to finish it when our meals came out. The portions were small and the food was so so. We were there on Valentine's Day and I think they were somewhat understaffed. Still a good experience and would go back again. Yummy food. This is my second time eating at Blackbird, and will be returning. Excellent food. Best chicken wings I’ve ever had - smoked in house and though I don’t like buffalo sauce, I enjoyed theirs. It was lightly coating the wings. Great place with wonderful menu. Handled our fussy eater’s well! Our service was horrendous. It’s really a shame because the food was great...once we got it. Unique and tasty food. Brussels Sprouts are top-notch. So are the oysters and truffle fries. Been twice in the last few weeks and both times, the food took way too long. Otherwise a great experience. We had a reservation for lunch on New Year’s day. Let me start by saying the restaurant did make some of this right by comping a lot of our meal but it was a very bad experience. We had a manager bring us drinks after about 20 minutes of sitting down and after an hour of waiting for our food, we asked for an update and he told us that he wasn’t our server. Yes, the server never came by our table in over an hour! We ultimately ended up waiting over 90 minutes for our food from the time we ordered it. The meal was good but not great. There were delivery drivers for GrubHub and other services waiting at the door for an overly lengthy amount of time and you can tell every guest in the place was frustrated. At one point a cook came in that you could tell that called in to help and he came straight in from outside to hang up his coat and went right to the line without even washing his hands. I had to use the bathroom once and let’s just say it was NOT clean - toilet or floor. Based on all of this, I will not be returning. It took an hour and a half to get our food. The restaurant was very short staffed and one waiter was covering almost every table . Food was slightly better than standard diner food, but at higher prices. Been here twice now. Food has been excellent both times- we’ve had oysters on the half shell, pizza, burgers and steak frites. All very good. 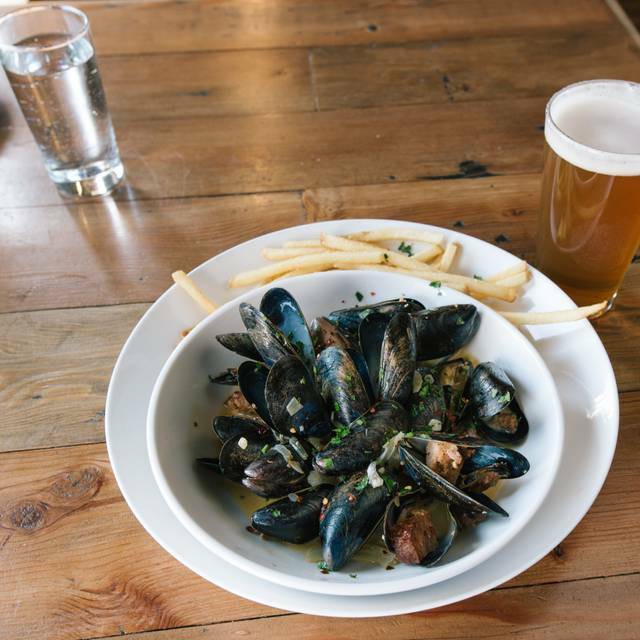 Great food, good service and good beers! Good food, reasonable price. The welcome note at the table when i made the reservation was a very nice touch. Visited on a Sunday afternoon not crowded at all. Upon arriving nobody at greeter stand we waited around for a few minutes someone finally moseyed up and we got our seats. I ordered a Bloody Mary, my wife ordered a coffee. Bloody Mary showed up in 5 minutes but coffee never arrived. We waved the server down 15 minutes later and told him to cancel the coffee. Ordered the oysters which were fine, my sandwich was good but my wife’s tuna appetizer was tasteless. Overpriced for what you get. We’ve been coming here about monthly over the past few years but probably won’t rush to come back anytime soon. Poor service all around and overpriced food. Met some friends at 5:30 for happy hour. They had a cute chalkboard sign on the table they held for me that said "Blackbird welcomes Colleen". I enjoyed a delicious hot toddy while I waited for friends, and was overjoyed to see Victory Golden Monkey in their rotating taps while I perused the menu. We all ordered a 12 inch pizza together and it was awesome! Great ambiance on a Thursday night, lively but definitely not too loud to enjoy conversation. When we ready to leave, the waitress happily split the pizza across our tabs, making payment easy. Overall great experience.